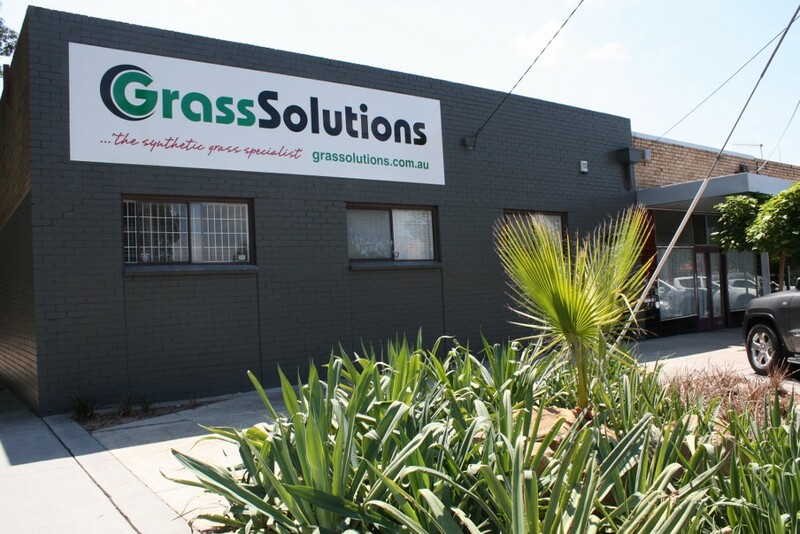 Grass Solutions warehouse, office and display at 13 McLochlan Street, Mt Waverley. Come in and discuss your requirements with one of our friendly team members. Feel free to bring in your plan and photos for an on the spot quotation 9-5pm Monday to Friday. Saturday by appointment. To request a free quote simply complete the form below and one of our friendly team will contact you at your convenience.